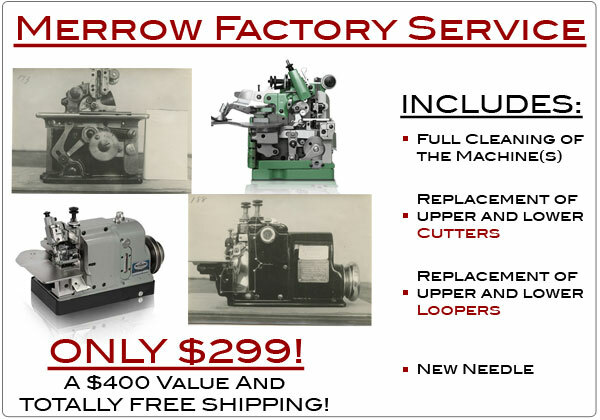 MERROW FACTORY SEWING MACHINE SERVICE! 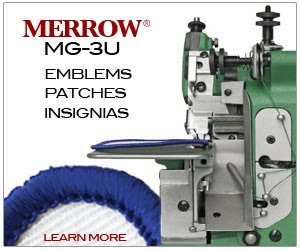 - Merrow Sewing Machine Co.
1. Merrow will send a certified safe packaging box to you or directly to your customer.